finalists who shared their games to make for such a fun and exciting event. 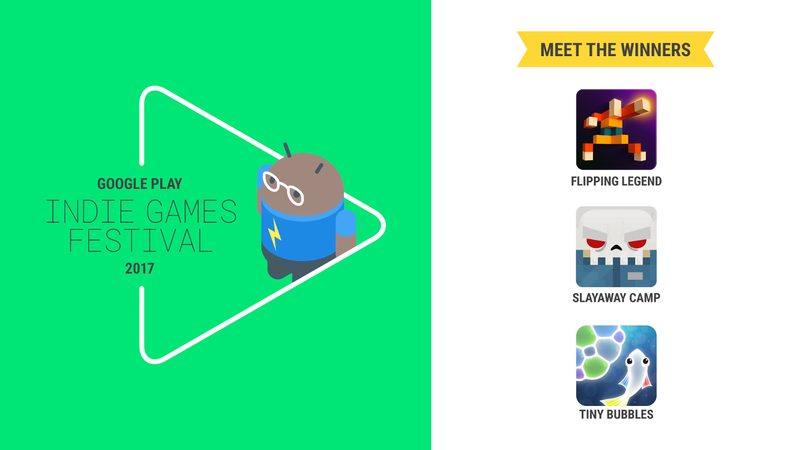 of games on Google Play. Brawlers – PvP Arena by V2 Games Inc.
three winners and seven runners up were named. the Indie Corner on Google Play.